Miami Without Sand in Your ToesAway from the beach and post-Castro, Miami is buzzing and growing. Panama City, PanamaBars like your friend’s apartment, sobering sancocho. Mancora, PeruRowdy kite surfers, roving chorizo-pizza trucks. Find Nordic Cool in the Faroe IslandsThe tiny archipelago technically belongs to Denmark, but its majestic landscape and homegrown creative scene are very much its own. 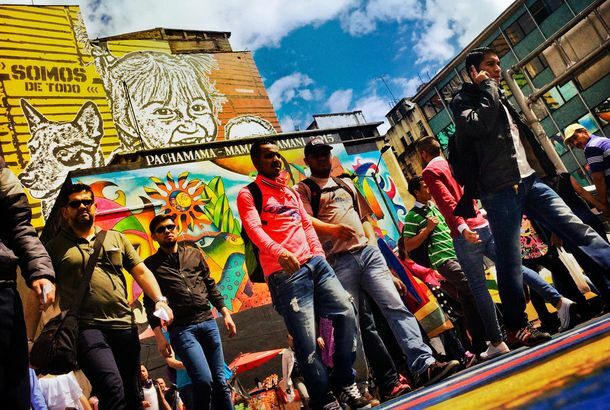 The Urbanist’s São Paulo: Talking PointsWant to rile a Paulistano? Broach one of these hot topics. The Urbanist’s São PauloNouveau cachaça bars, boutique hostels, and snake farms. Discover Stunning Wine Country in the Guadalupe ValleyMore than a decade into its winemaking revival, the Napa of Mexico now lives up to its nickname with top-tier hotels and dining. 44. Because Stefon Is Our City Correspondent.He’s so funny, in fact, that Hader has rarely made it through a sketch without breaking down into muffled giggles. Go Off the Grid in Playa del CarmenTrade the chaos of Cancun for this relaxed town on the Mayan Riviera, where you can swim in sinkholes and explore stunning archaeological sites. 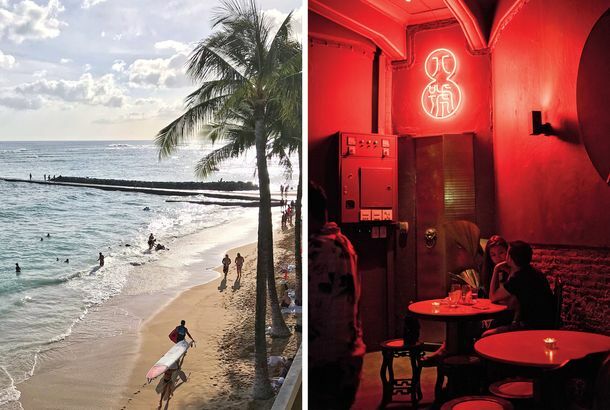 The Urbanist’s LimaYear-round surfing, archaeological ruins, tsukiji-fresh seafood. Go Eco-Exploring in GuyanaWith more frequent nonstop flights and an improved selection of jungle lodges, a short trip to the edge of the Amazon is easier than ever. Swim With Whale Sharks in UtilaHead for this diver’s paradise off the coast of Honduras to spot the rare fish and explore some of the best coral reefs in the world.